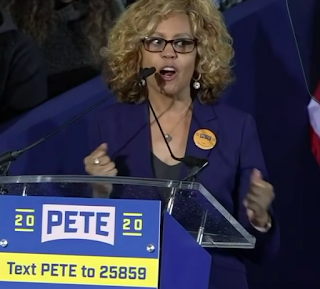 Buttigieg’s Chicago ‘mother.’ As South Bend’s millennial Mayor Pete Buttigieg formally launched his presidential campaign, retired Chicago TV reporter Renee Ferguson—for whom he was an investigative intern—was among those who introduced him. ■ See her speech on YouTube. ■ He plans a fundraiser in Chicago a week from Tuesday. ■ … and, as Politico reported last week, the campaign is expanding its Chicago footprint. ■ Bernie Sanders holds a town hall session tonight on Fox News. How women did it. The Sun-Times examines the strategies campaigns managed by women used to take down some of Chicago’s most powerful aldermen. ■ Chicago’s inspector general says his friend, Mayor-elect Lori Lightfoot, will have a tough time scaling back aldermen’s prerogative over what gets built in their wards. ■ Illinois’ three freshmen U.S. representatives share things that surprised them in their first 100 days. ‘That’s bogus.’ A USA Today editorial rejects President Trump’s excuse for not releasing his tax returns. ■ Companies that paid no federal income taxes last year include Amazon, Delta, Chevron, IBM, General Motors, Molson Coors and Eli Lilly. ■ A roundup of free stuff you can get to mark Tax Day. 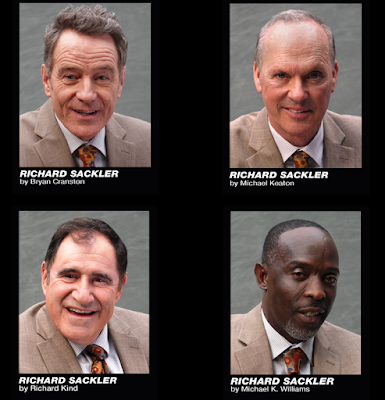 ■ … by launching a video gallery of Hollywood stars reading ex-chairman Richard Sackler’s email and depositions. ■ Cook County State’s Attorney Kim Foxx is moving ahead with plans to wipe the county’s records of thousands of minor pot convictions. ■ Illinois Gov. Pritzker has said he supports such laws. ■ In Chicago, female ride-share users ponder the prospect of death by Uber. ■ … and canceled hundreds of flights at Chicago airports. Lyft’s bike problems. The company’s yanked several thousand electric bicycles from service in New York, Washington and San Francisco because of a breaking braking problem. ■ From last week: The City Council has approved a deal to make Lyft the exclusive operator of Chicago’s Divvy bike-sharing system for the next nine years. ■ Thousands of environmental activists paralyzed London traffic in a protest today. 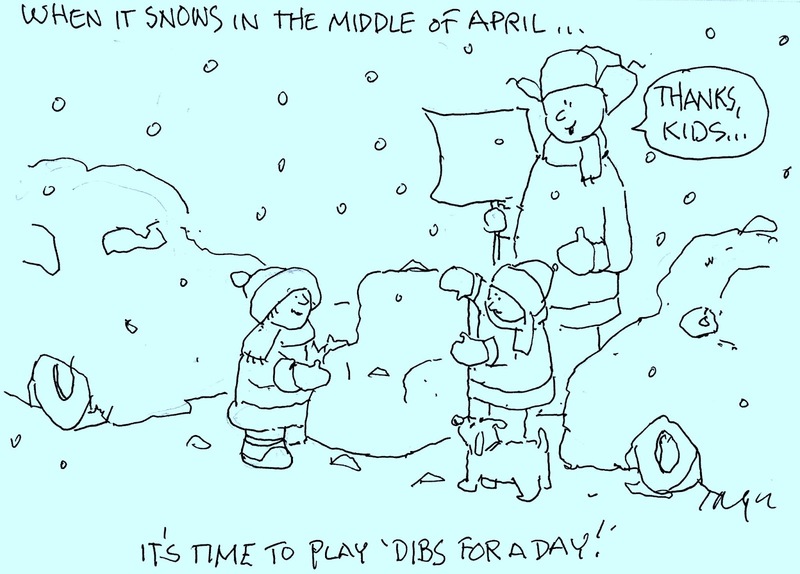 No nudges for kids? Britain’s privacy regulator is proposing rules to keep social media companies including Facebook from using “nudge techniques”—such as the “liking” of posts—that would encourage children to keep using a service. ■ Facebook and its sibling services were down for a couple of hours Sunday. 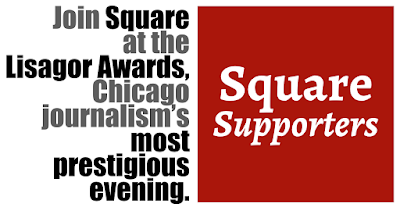 * Thanks for abiding Chicago Public Square’s absence Thursday and Friday for the 2020 Campaign Journalism Conference. ■ Get a taste of what reporters got out of the conference in this Twitter feed. 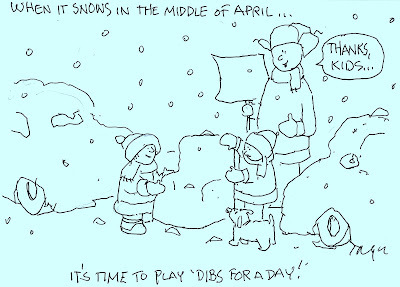 And thanks to reader Jill Brickman, first—of many—to note the above misspelling of the word braking.